Ed Byrnes, an EWU associate professor and statistician, has helped the Spokane Police develop the data program. After some minor implementation delays, the Spokane Police Department expects to roll out its racial data tracking program in the next couple of weeks, using officer in-car computers to log race and incident statistics after questioning, detaining or pulling over citizens. Police officials had expected to start collecting data at the beginning of the year, but needed a few extra weeks to finalize policies and training. 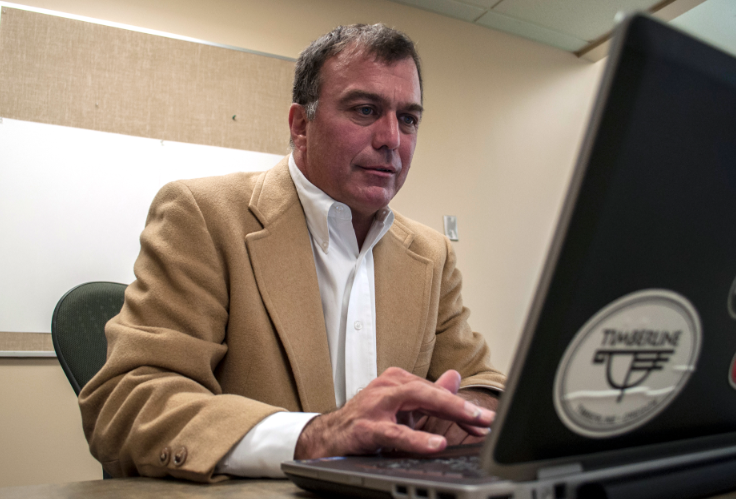 Ed Byrnes, an associate professor with Eastern Washington University assisting with the development and launch of the program, says he initially envisioned paper data forms that each officer could keep in their ticket books, but later decided using digital checkboxes in the officer's computer would provide more reliable data and fit better into an officer's workflow. "I'm thinking it's all going to go pretty smoothly," he says now. A sample of the data form shows checkboxes for race and gender along with how race was identified (visual, self report, etc.) and whether an arrest or search was made. It also shows the initial reason for any interaction. The data forms (see sample below) will attach to incident reports that officers fill out via in-car computer, which Byrnes says should help keep reporting consistent. The data program is based on best practices outlined by the Racial Profiling Data Collection Resource Center at Northeastern University. Byrnes says officers will record race data for any involuntary interaction, such as a traffic stop or questioning, basically anytime officers "insert themselves" into someone's life for more than a casual conversation. 4. These are social data and as such are not direct evidence of any practices in any hearing or legal proceeding, so they shall not be used for such purposes. Community advocates have voiced concerns about racial disparities in the local criminal justice system and hope the data program will be a first step toward identifying potential enforcement issues. Byrnes says preliminary testing has shown the new data system to be efficient and reliable. He plans to audit the program in the early months to gauge function and officer compliance. He says police officials have committed to working with community leaders if they discover any unsettling patterns. "I'm hoping those numbers will be a starting point for a conversation," he says. Why was Spokane Police Capt. Brad Arleth removed from his big race-data project?